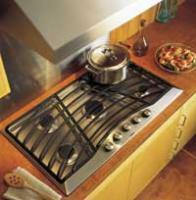 Designer Continuous Grate Gas Cooktops were designed to provide gas surface cooking with a grate that provides full surface coverage. 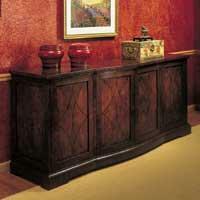 This product was designed to coordinate aesthetically with the Viking Designer Product Line. The Design Stacker I™ (patent # D333,733) is our flagship product with its seat cushion extending to the outside edge of the frame so that when hooked together they form a continuous pew-like seat. The 1508 K Series offers a traditional look for any bath decor. The 29″ traditional wall features and adjustable mount with cross handles, a Full Spray Victorian handle and a 69″ brass hose. Crystal is a chair characterized by functionality and formal strictness. 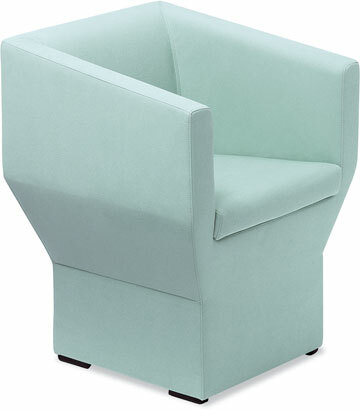 The armrests provide support in the ergonomically well though-out upholstery. 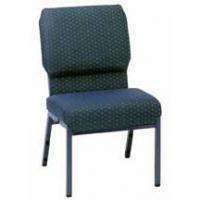 As a dinner chair, lounge chair or even conference chair, it lends special meaning to each place. Whether in the lobby or in the conference room, these 18″ and 24″ battery-operated wall clocks have an unforgettable presence.